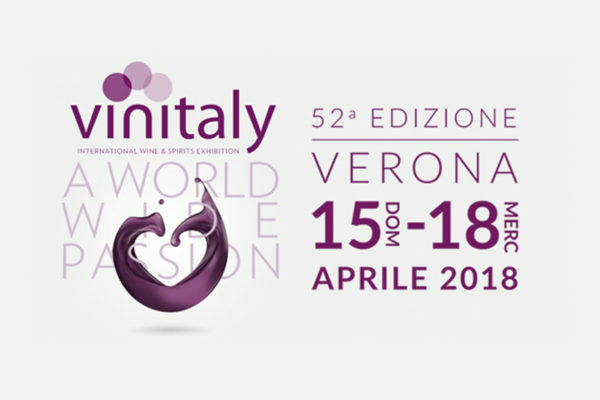 Quattroerre will be at the 52th edition of Vinitaly in Verona, presenting wines and spirits from Villa Domizia and Villa Erica. More than 4200 exhibitors will take part in Veronafiere. They will be divided by regions and you can find us at the Lombardy Hall. Plenty of tasting events, conferences and workshops have already been planned. Otus brewery will be located in the area dedicated to SOL&AGRIFOOD food specialities, where you will be able to taste AMBRANERA, second-ranked beer for the contest “best beer of the year” at Beer Attraction 2018 in the 19th category for English-inspired beers (Porter Stout).